We have become the sole provider of blood products for 41 hospitals located in portions of three states, southwest Missouri, southeast Kansas, and northwest Arkansas. 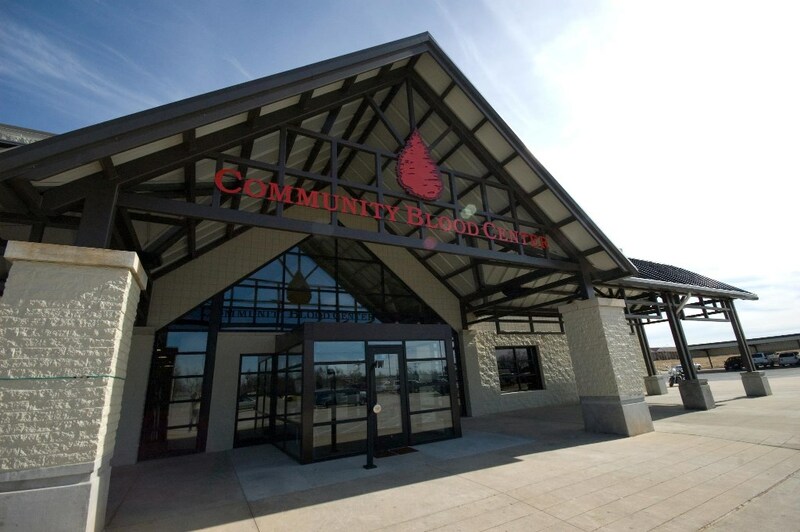 Community Blood Center of the Ozarks is led by a group of community leaders who serve on a volunteer Board of Directors who possess knowledge and experience of the needs for the area we serve. We use state-of-the-art technology and strict quality control methods to ensure that our area hospitals have all the blood they need to save lives. We remain committed to fulfilling present and future needs, knowing that this product saves lives every day. 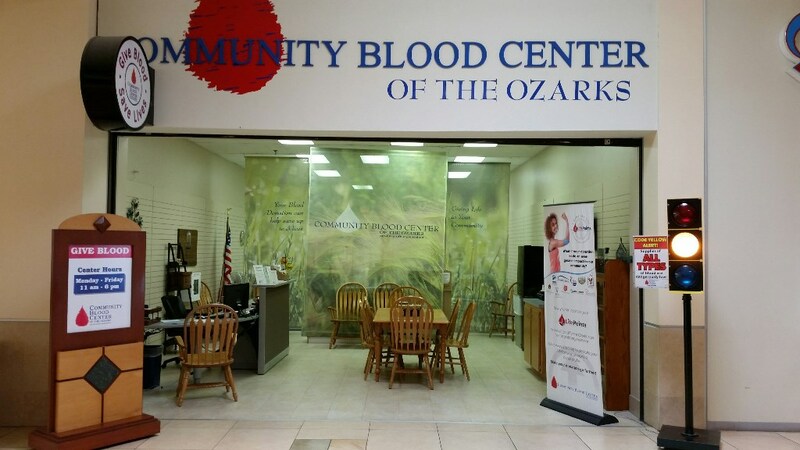 As a not-for-profit organization, Community Blood Center of the Ozarks only recovers the cost incurred in the donation, testing and distribution of blood and blood products. 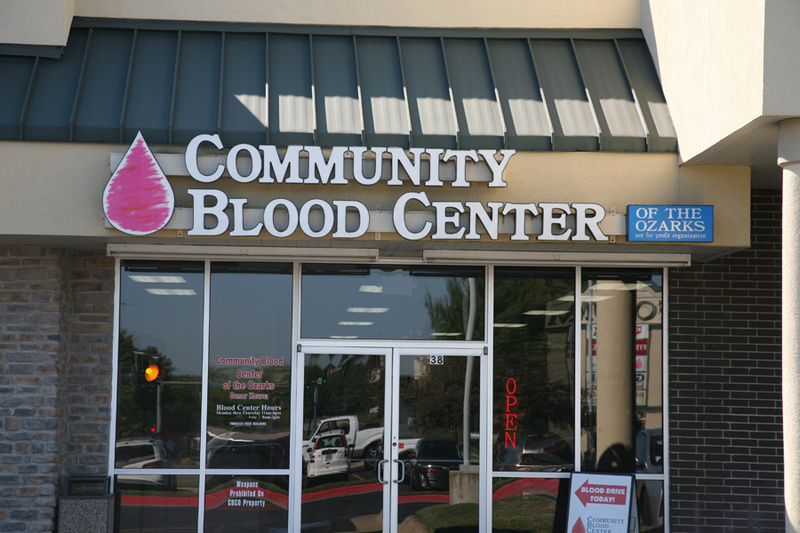 CBCO is a member of America’s Blood Centers, a network of independent blood centers that provides over half of the nation’s blood supply, and is fully accredited by AABB. Community volunteers best serve CBCO either by donating blood, advocating blood donations, or serving refreshments for those who donate. I volunteer regularly at the CBCO and I’m also a donor. This organization is fabulous! Their staff is amazing, very friendly and they really take care of their donors. If you’re looking for some volunteer time I would highly recommend the CBCO. They always have fun events that allow for flexible volunteer times and it’s a great way for kids to also get engaged in volunteering and the community. I love volunteering here the people are awesome! 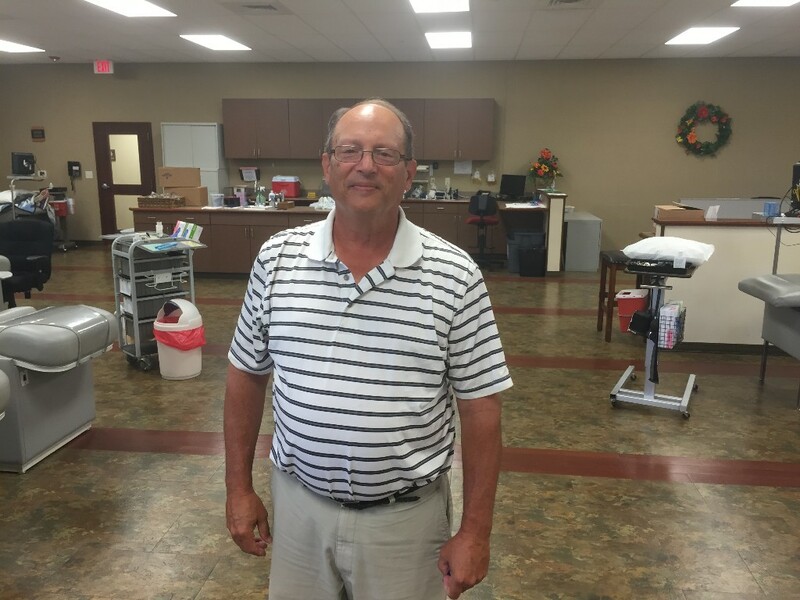 I have thoroughly enjoyed my volunteer experience at the Community Blood Center. If you love serving people and you’re looking for an indoor volunteer opportunity I totally recommend checking out the Community Blood Center! Lori, the volunteer coordinator, is awesome and great to work with. I have volunteered at Community Blood Center of the Ozarks for several years now both as a donor and in the Donor Cafe. Everyone there is great to work with both when I am donating blood and when helping people who have just finished donating. If you are looking for a great place to volunteer with very flexible hours this is it!